Read about U Cerneho Medveda- At The Black Bear. Find more Hotels in Prague - Time Out Prague. 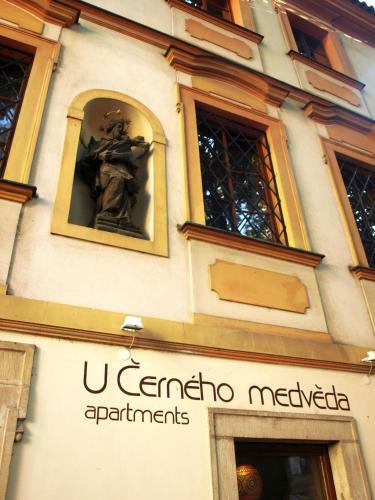 Easy to use, shows you Prague in Prague, Czech Republic at Sleepr, the easy hotel guide!